Since 2018 the Baikal MP-155 semiautomatic shotgun is available in the “Profi” grade. The difference from the standard model amounts to a) Ceracote-coated receiver, and b) hand-checkered walnut stock and fore-end. Everything else is your regular MP-155, and even the plastic-tipped fore-end, as far as I know, is now standard for all wood-stocked MP-155. “How long will my gun last?” – an important question not just for a shooter on a budget. Some brands measure estimated service life of their shotguns in thousands of shells the gun will fire. For example, Baikal MP-153 semiauto was guaranteed to last 3,000 Magnum rounds (1050 Bar service pressure), and so is its successor, MP-155. How well do the Russian autoloaders live up to these promises? In the natural course of events, the search for the answer would be long and difficult, as few hunters keep accurate records of shots fired and all hunt under different conditions. To make things faster and somewhat more scientific, some journalists and marketers run endurance tests, with thousands of rounds fired in the course of a few days. MP-155 Gets a New Stock. The Baikal MP-155 semi-auto gets an upgrade, including a new walnut stock made on a brand-new Italian СNC machine. The new design features a thinner pistol grip and fore-end, and is said to be more ergonomically correct. Other improvements in the updated gun include better recoil pad, new extended magazine cap, and sling swivels. Baikal may not be too quick with introducing the promised novelties – I have yet to see even MP27 with a plastic stock in the store, to say nothing of the inertia-operated MP156. But at least MP-155 for left-handed shooters is available in stores, with a choice of wood or black plastic stock. What do you think about this “Neva” grade MP155 with ortopedic stock from “Art-Dec Art” gunstockers of St Petersburg? There isn’t a Russian writer who hasn’t built a headline on “Pictures at an Exhibition”, title of the famous piano music by Mussorgsky. 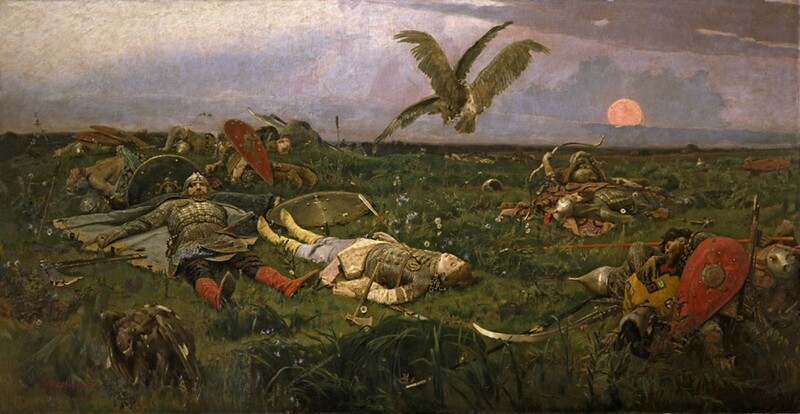 But this year’s Arms&Hunting Moscow Expo brings to mind another Russian classic – “After the Battle of Prince Igor and the Polovtsy”. “Something old and something new” – the Russich series of MP27 and MP155. For decades the Russian gunmakers have been asking their consumers: “What do you want from a new model?” And for years Russian hunters replied: “We don’t need no new models, we want you to learn how to make the old ones better! Don’t worry, we’re ready to pay a bit extra” “All right” – said the gunmakers and… came up with another “new and improved” gun, which was cheaper to make, cheaper to handle, and cheaper to look at.